Medical sales is an attractive industry – the autonomy, the money, the chance to work alongside doctors and make a difference. What’s not to love? But every medical sales professional knows that not all medical sales jobs are created equal. So where are the best medical sales jobs? Which employers are the most sought-after? 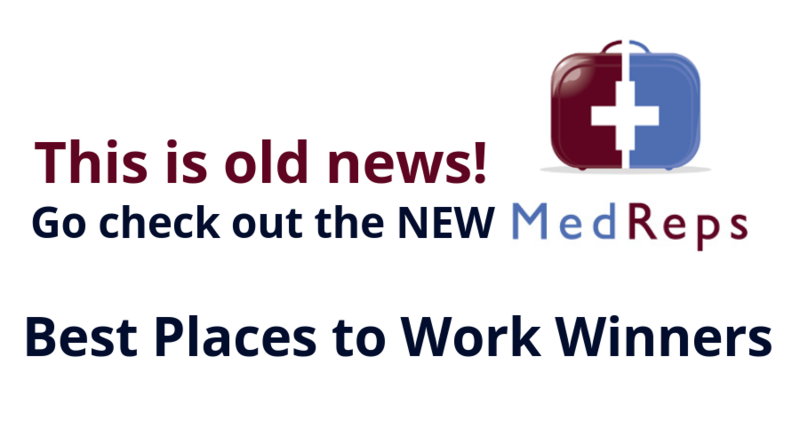 The Annual MedReps Best Places to Work in Medical Sales survey answers that question and more. 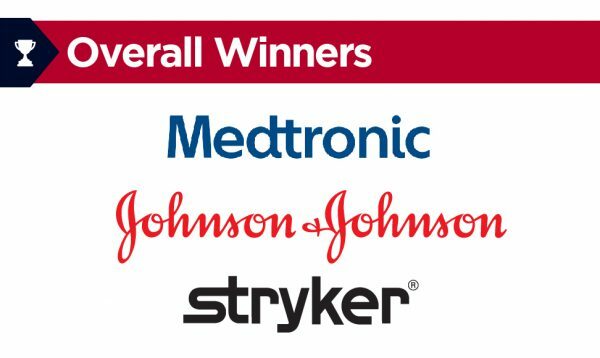 After counting the votes, these companies came out on top: Medtronic, Johnson & Johnson, and Stryker. In Q4 of 2016, MedReps asked our community of medical sales talent to tell us where they’d most like to work. More than a third of the 1,200 respondents named their current employers. Others chose from a list of Fortune 500 companies and companies nominated by the Medreps community. Still others wrote in the name of their preferred employer. This gave us a long and varied list of potential winners to consider. In addition to the total number of votes received, we also factored in the number of employees voting for their current employer, as well as their comments, to determine the final list of winners. Perhaps not surprisingly, year after year, the biggest and most well-known companies receive the highest number of votes. So this year, in addition to the overall winners, we named a small, medium, and large company winner in each product category — best medical device companies to work for, best pharmaceutical companies, and best biotech companies. See the full list of winners to the left or view the infographic. The ranking order may shift from year to year, but the 3 overall winners have remained consistent since 2014. It’s no surprise to see well-known medical device companies Medtronic and Stryker on the list, since two-thirds of respondents said they prefer to sell medical device or equipment. Likewise, Johnson & Johnson, as parent company to brands in multiple segments, holds widespread appeal. Despite the size of our overall winners, 68% of respondents said they would prefer to work for a small or medium-sized company. This is why we named a small, medium, and large winner in every product category. Read more about the winners by selecting the company name from the list to the left. What Makes Medical Sales Companies Great? While the list of winners is diverse, one thing these companies have in common is a reputation for being a great place to work. But what qualities do medical sales representatives seek in a great employer? More than half of respondents said that a strong product line is most important. Focus on innovation and research and development is secondary, but also a plus. Sales professionals want to know that they not only have great products to sell today, but that their employer has cutting-edge products in the pipeline. When evaluating a company’s job offer, medical sales salary is obviously important. A majority of respondents (72%) listed competitive compensation as one of the top two most important things an employer can offer. However, sales professionals also want their employer to encourage work-life balance. More than half of respondents (53%) listed work-life balance in the top two. A commitment to promoting from within and providing paid training, while important, were placed in the top two less frequently. 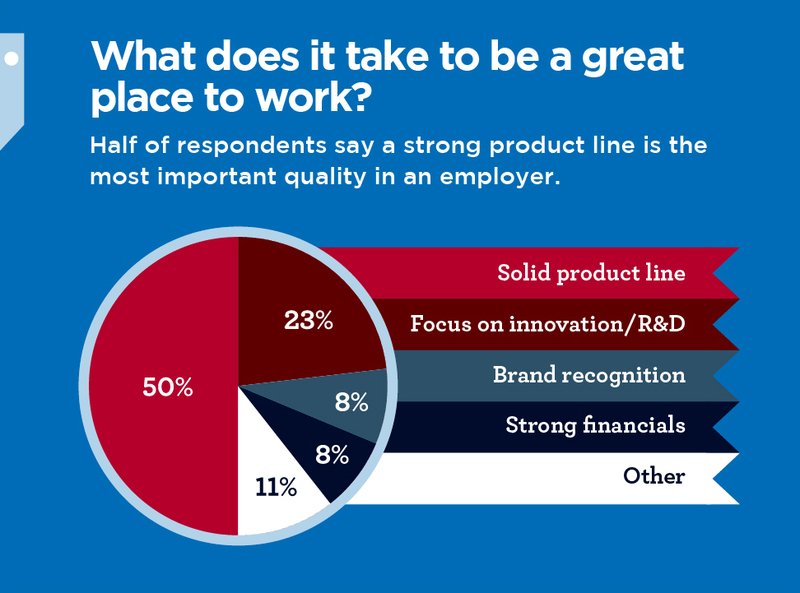 More than a third of respondents (36%) voted for their current employer as the Best Place to Work in Medical Sales. While this percentage is down slightly from last year, the survey data suggests job satisfaction is still high in medical sales. In fact, 70% of respondents said they are very or somewhat satisfied in their jobs. What’s driving the satisfaction? When asked to name the best part of working in medical sales, respondents placed the ability to make a difference at the top of the list, followed by the products themselves and the autonomy afforded by the job. When asked to name the worst parts of the job, stress was the most common answer, followed by the increasing challenge of accessing customers. Despite the high rate of job satisfaction, still 45% of respondents said they are very or somewhat likely to change jobs in the next year. While the future of the industry looks bright, the climate of change means many medical sales professionals stay prepared to make a move. Opportunities for medical sales professionals can be found at companies of all types and sizes. 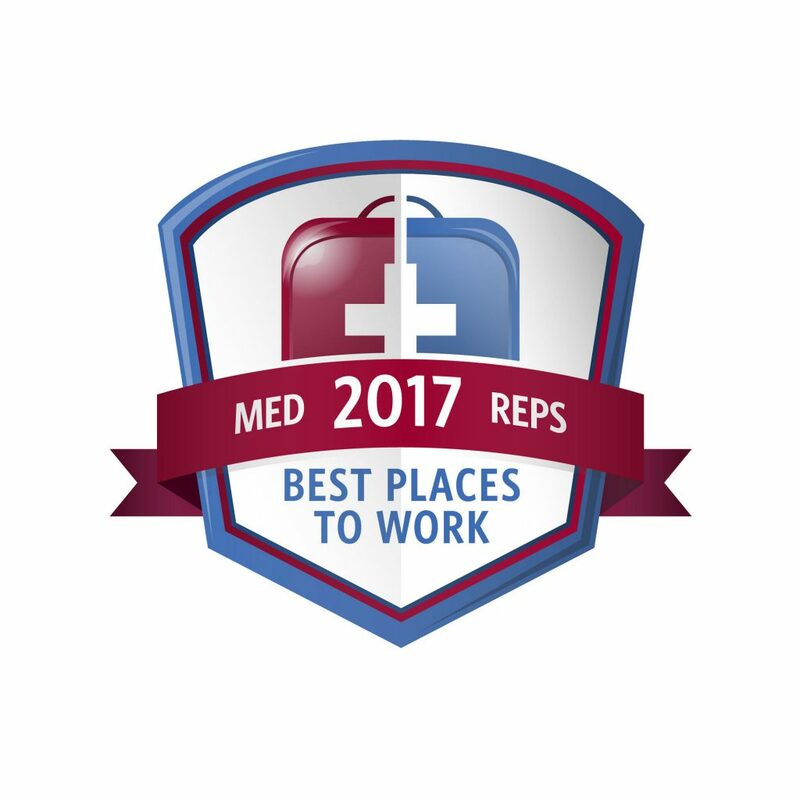 Large companies like Medtronic, Johnson & Johnson, and Stryker continue to be highly sought-after employers, but there are plenty of other great places to work in medical sales. These companies may not have the name recognition of the larger companies, but they offer the things valued most by medical sales professionals — competitive compensation, work-life balance, and innovative products that make a difference in the lives of patients. Stay connected with the best medical sales companies on MedReps.